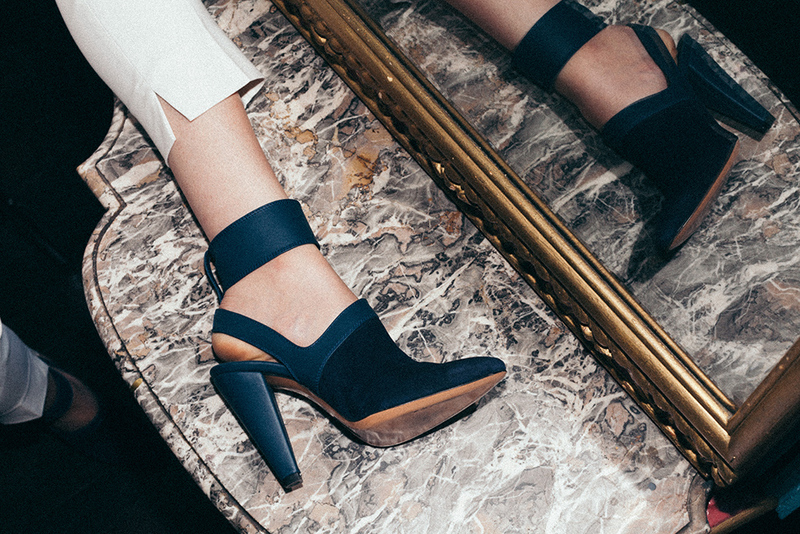 Deniz Terli’s passion for shoes is deeply rooted in her fascination for the expression of femininity and seduction. In a world where being female is defined by being the opposite of male, a lot our femininity is submerged in submissive and negative connotations. A lot of that what makes us feminine is often also that what makes us vulnerable. High heel shoes are the one product that will give every wearer: male, female and everything in between, an immediate female allure. Any sense of masculinity is stripped away and that’s why Deniz views high heels not only as the ultimate symbol of femininity, but also as a dangerous weapon in a woman’s arsenal. 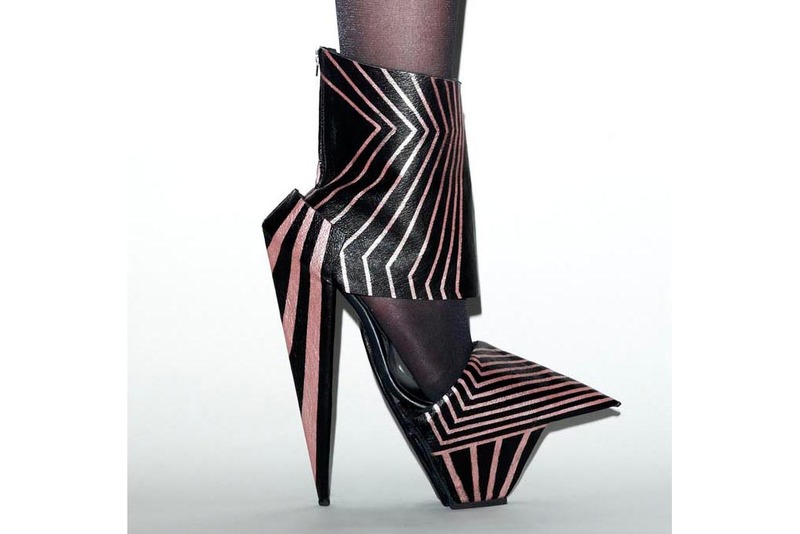 Shoes are the medium for Deniz to express her views on seduction, sexuality and feminity, creating her own female archetypes like the Warrior, the Thrill-Seeker and the Seducer. Her work has been featured in the likes of the New York Times Magazine and she was commissioned to design shoes for Hollywood blockbuster The Hunger Games. In 2017 Deniz launched her first ready-to-wear collection, expanding her visions from the catwalk to the streets and realizing her dream to empower real women on every day basis.